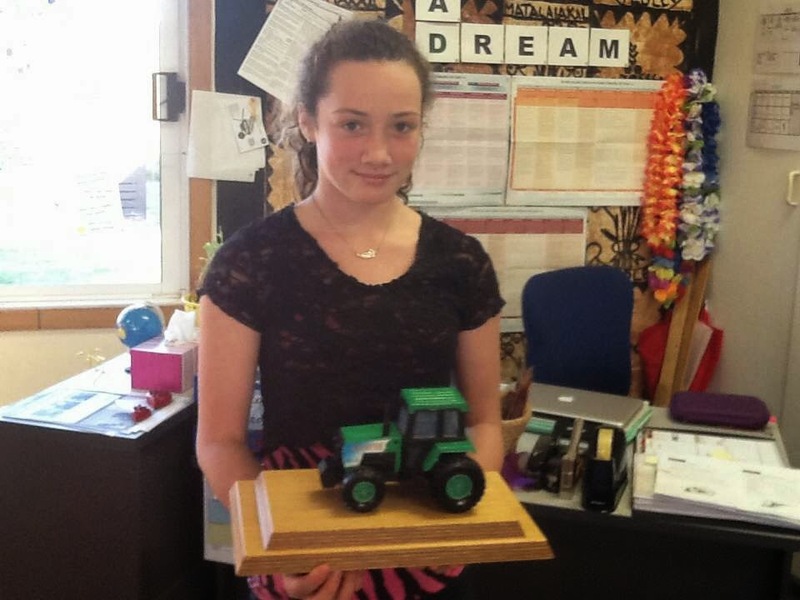 Well done to Saffron who won the Trying Tractor at last weeks assembly. 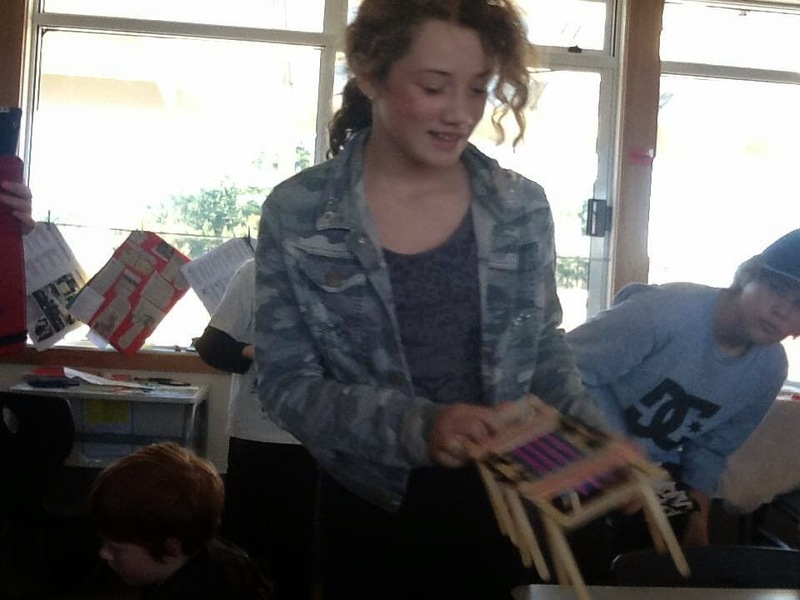 Saffron has been recognised by all the teachers at Waitoki for being such a helpful role model in the playground. 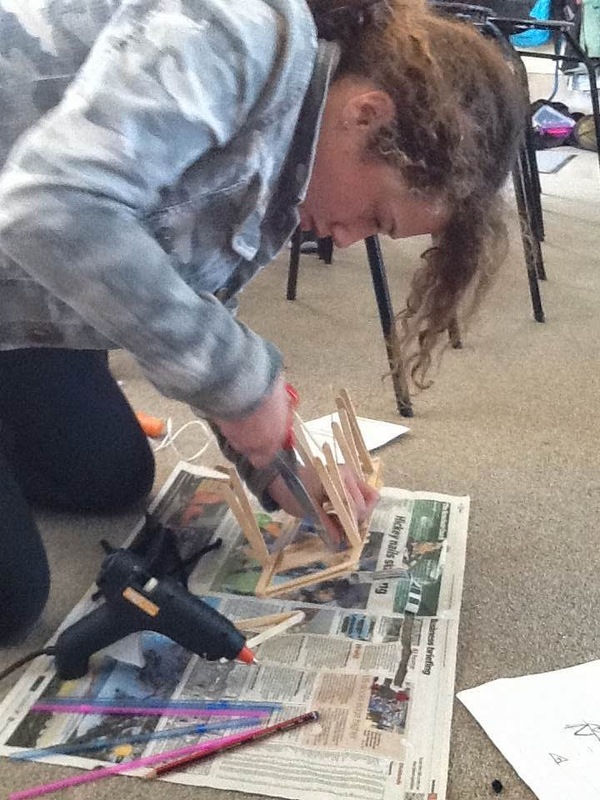 She also has been making some good choices in the classroom and created an amazing bridge structure out of ice block sticks, straws, pipe cleaners and glue. Awesome Saffron keep up the good work!